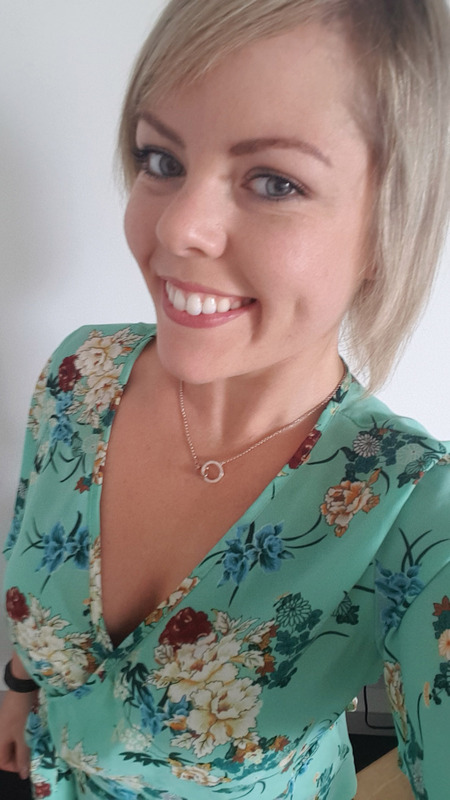 AN unexpected call from MS Ireland a few months back has since propelled a once shy and unassuming Tralee woman into the national limelight – for all the right reasons! After years of feeling embarrassed about her condition, 28-year-old Susan Carey appears to be taking her new role as an unexpected MS ambassador in her stride, admitting that she now feels a sense of ‘relief’ at telling her story to the nation. Susan was diagnosed with Multiple Sclerosis (MS) when she was just 14 years old after she developed double vision and simply believed she needed glasses. Alas, the diagnosis was much more serious, with the then teen having to come to terms with unimaginable news that would transform her life. MS is a neurological disease that can affect your brain, spinal cord and the optic nerves in your eyes and can cause problems with vision, balance, muscle control and other basic body functions. While its effects are often different for everyone who has the disease, Susan considers herself lucky to have finally learned to manage the condition – thanks in no small way to who she calls her ‘life-saver’ neurologist, Helena Moore from Tralee. Amazingly, she has gone from being unable to walk unassisted to now training in the gym every day, to now preparing to study as a personal trainer this October! “When I got the news at 14, I didn’t know what MS even was. I knew it was bad, but didn’t know the exact details,” Susan said. “As I got older, it started to affect me more and even now my foot is turned inwards, so that affects how far I can go. I like to say I walk with a a swag to me though,” she joked. But learning to cope with such a debilitation condition didn’t come quickly, Susan explained. In fact she was suffering so much at one point that she was unable to walk unaided and needed to either hold onto furniture or with a walking aid to get around. “I was so embarrassed that I just avoided going out and going into town, so a lot of people may not have even realised the condition was that bad,” she said. “I didn’t tell anyone about my condition, even in college, but the stress of not dealing with it or addressing it properly meant my body was pretty debilitated at one point. A turning point came for Susan when she was 18 years old and lost her beloved cousin, who was just 19 at the time. His passing, she said, shook her tight-knit family to the core and she felt the need to see a counsellor. Meanwhile, her MS symptoms were worsening as a result of the stress. At 21 years of age, Susan began to seriously concentrate on health and fitness and was feeling great for a number of years, before the effects of the particular treatment she was on began to fail. Again MS had a debilitating effect on her body to the point where she was unable to walk unassisted. Neurologist Helena Moore recommended a new trial drug called Lemtrada, which transformed her life. the treatment for three days back in 2014 and hasn’t looked back since. She is now a regular gym-goer, loves walking and most importantly no longer feels self conscious about her condition. Earlier this year, MS Ireland approached Susan to tell her story by fronting the national ‘Kiss Goodbye to MS’ campaign for the month of May in an effort to raise crucial funds for research and essential services. And not resting on her laurels, Susan is not content to simply be back fighting fit – she now plans to study and become a gym instructor and personal trainer so she can help others in her situation. She begins a part-time course in Cork in October – while also maintaining her job at Liam Lynch Motors in Farranfore – and says she feels it’s her calling to help others. Susan is a member of the Tralee & West Kerry branch of MS Ireland, details of which can be found on their Facebook page.